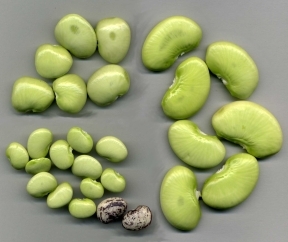 Fordhook limas, pole limas, and green and speckled baby limas are all grown in Delaware. Lima beans are Delaware’s most widely planted vegetable crop. Approximately 14,000 acres of green baby limas for processing are planted in the state each year. Fordhook and large seeded pole limas for fresh market are also grown in Delaware. In 2004, Emmalea Ernest, University of Delaware Extension Associate for Vegetable Crops, began a lima bean breeding program. The goal of the breeding program is to develop new varieties of lima beans, which possess disease resistance and are well adapted to Delaware’s growing conditions and production practices. The first green baby lima lines developed in the breeding program were tested in replicated yield trials in 2008. 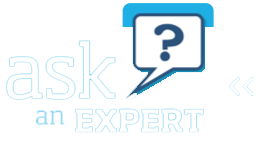 Fordhook breeding lines from the UD program were first trialed in 2010. Results from yield trials which included lines developed developed by the program are archived at the Variety Trial Results page. 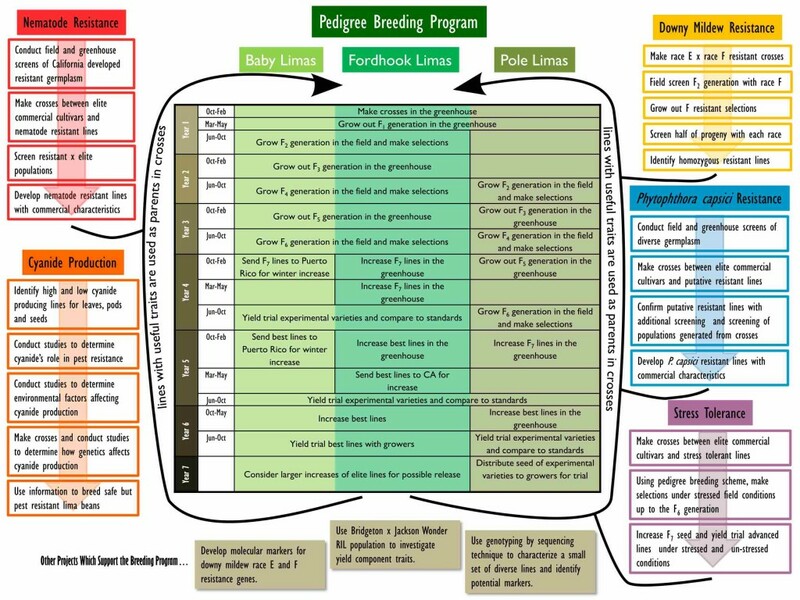 An overview of the lima breeding program’s breeding goals and areas of research (click for a larger version).